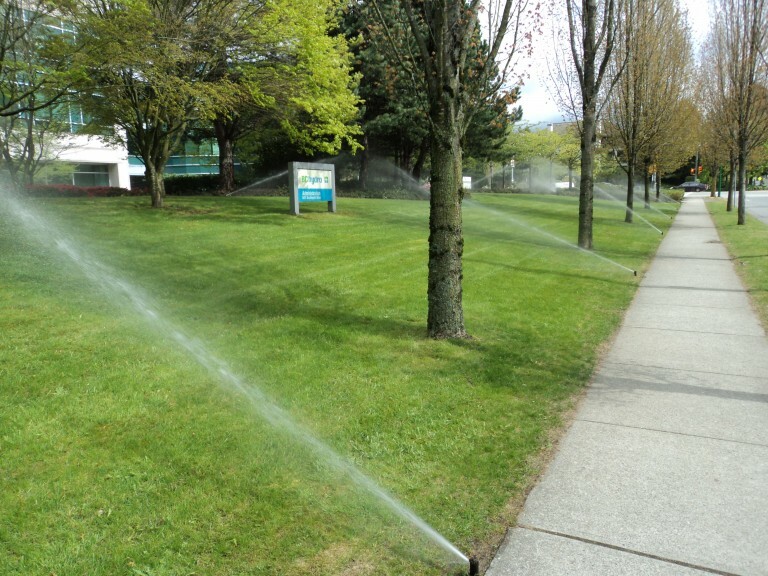 We have over 45 years of combined experience in the irrigation industry. Let us help you. Keep your lawn and garden looking beautiful and immaculate all year with design, installation, and service from us. We’ve worked with some of BC’s biggest companies and we want to work with you too. 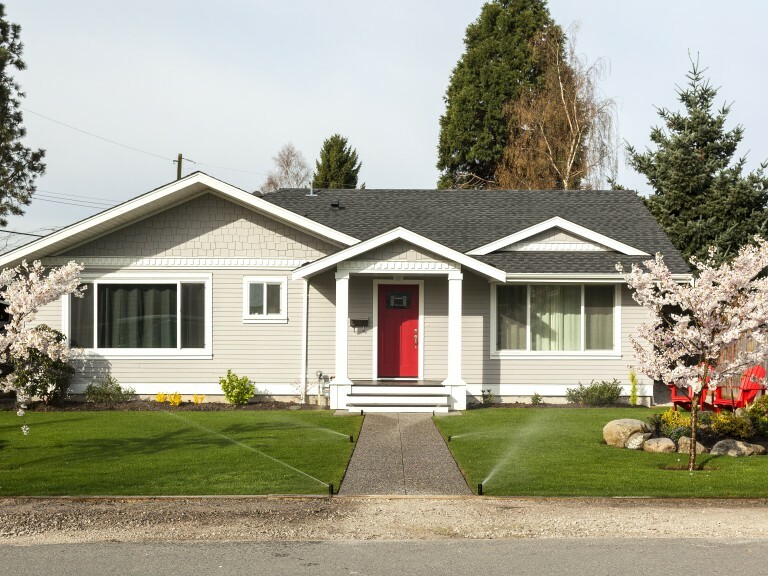 We provide high-end service and installation for all your irrigation needs. 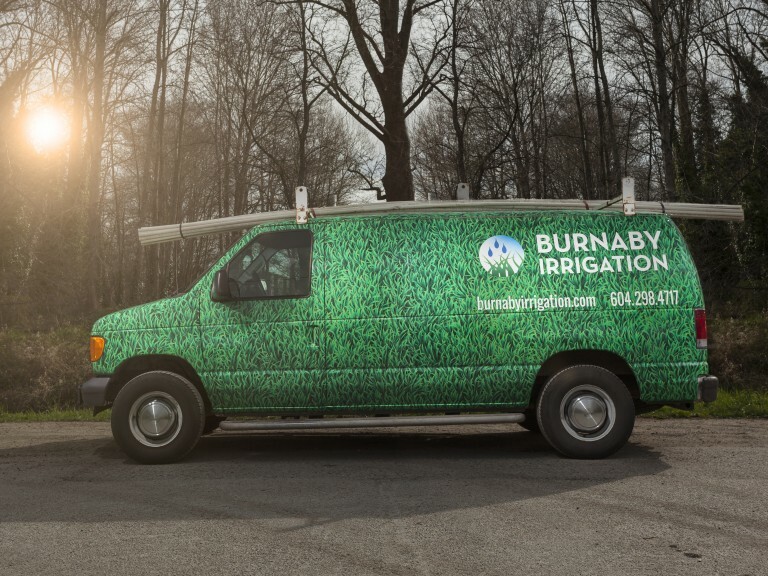 Our knowledgeable and IIABC-approved irrigation technicians and installers offer the most timely and cost-efficient solutions for your irrigation needs. We provide the best options for service and upgrades to your existing system, or installation and design of a new one as the case may be. Our experienced, professional insight will shed light on any questions you may have. And of course, all of the materials we supply and install are of the highest quality in the industry. Let us take care of your irrigation needs. We offer a host of irrigiation services, including installation and design of new systems, servicing, upgrades, spring start-up and winterization of current systems, and backflow testing, repair, and installation. These are quick and easy solutions that make it simple for our customers to save water, and in turn save money. And who doesn’t love that? Our experienced and knowledgeable technicians are happy to answer any questions you might have, but if you have some lingering questions, check out our frequently asked questions.